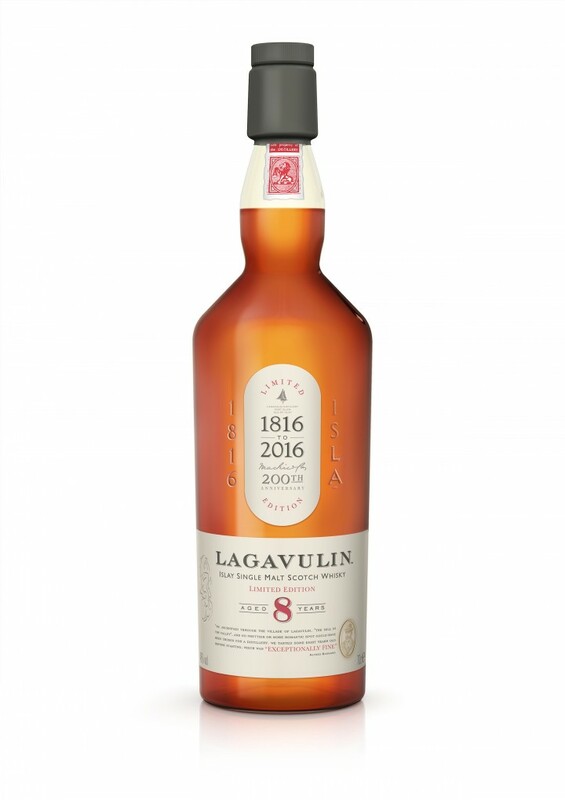 On March 1st, Diageo announced a special bottling of its Lagavulin single malt Scotch whisky to celebrate the distillery’s 200th anniversary. 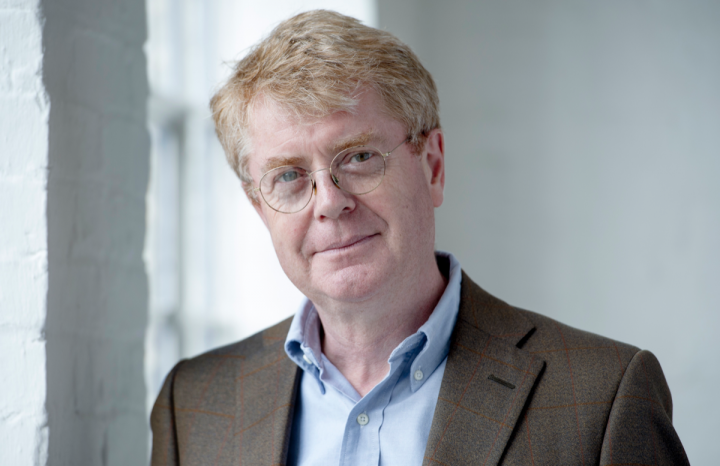 Market Watch editors sat down with Dr. Nick Morgan, head of whisky outreach at Diageo, to talk about the release, the company’s Classic Malts range and the current growth of Johnnie Walker. MW: Tell us about the Lagavulin anniversary whisky. Morgan: This year is the bicentenary of Lagavulin, so it’s a year of celebration for us. We want it to be a very inclusive celebration, but there’s a limit to how many people you can take to the Lagavulin distillery in a year. So we’ll be looking at other ways of getting people to experience Lagavulin, including through this special bottling. It’s 8 years old and will launch in the U.S. market in June at around $64 a bottle, versus $80 to $90 for Lagavulin 16-year-old. Part of making the anniversary inclusive is having a bottle that more people can buy and drink. We think existing Lagavulin drinkers will enjoy it, as well as newcomers. MW: Why did you decide to bottle an 8-year-old whisky? Morgan: In planning this product, we were drawn to a book by Alfred Barnard, who was potentially the first whisky journalist. In 1887, he published The Whisky Distilleries of the United Kingdom. He went to Lagavulin a couple times, and noted that it was rare amongst whiskies in Scotland in that it was drunk as a single malt. This was a time when single malts as we know them didn’t exist—most whisky was going into blends. That endorsement of Lagavulin’s quality is important. He also tasted an 8-year-old Lagavulin, which at the time was a venerable age for whisky, and he declared it to be “exceptionally fine.” So we asked the distillery to find us an exceptionally fine 8-year-old. MW: What else is going on with the Classic Malts range these days? Morgan: In Europe, we’ve just launched Oban Little Bay, which the U.S. market has had since January 2015. Last September, we launched Dalwhinnie Winter’s Gold in Europe, and it’s been really successful. It’s whisky distilled between October and March. The dates make a difference because at Dalwhinnie, we use worm tubs to condense outside, and Dalwhinnie is one of the coldest places in Scotland. The whisky distilled there in winter is exactly how we like Dalwhinnie to be, so we actually spend the rest of the year trying to simulate winter conditions in the worm tubs by putting in cold water. In addition, we launched Talisker Skye earlier this year, and I think it’ll come to the U.S. market at some point. It’s a slightly softer and more accessible version of Talisker, unlike Talisker Storm, which has more bold and peaty characteristics. But Talisker 10 is staying put. We haven’t taken any aged products out of the market. MW: How is inventory management going? Morgan: We have over 8 million casks of whisky maturing in Scotland at the moment—we aren’t short of whisky. Whisky shortages do not exist. The thing about whisky has always been balancing your inventory so you have the right aged stuff at the right time. We’ve continued to grow, even with things on allocation. We’re growing all of our aged whiskies, and we’ve also introduced some no-age-statement whiskies as well. So what’s not to like? We manage our inventory pretty well. And we’re not running out of casks either! MW: How is Johnnie Walker doing so far this year? Morgan: Johnnie Walker is up, which we’re happy about. It’s being driven in the U.S. market by Black Label. Globally, it’s different depending on where you are. Some markets are all about Red Label, which recruits people into the category. If you go to China, super-premium is driving the business—Blue Label and above. So it’s a slightly different story depending on which market you’re in, but we’re delighted to be back in growth. MW: Is Johnnie Walker Green Label back in the U.S. market for good? Morgan: I think Green Label is back, and a lot of people are very pleased. It’s the same liquid as before. As a 15-year-old blended malt, there are limited amounts of the stuff we can put out. But I don’t think it’s particularly constrained at the moment. All of our whiskies—even Black Label—are allocated to some extent. You can only make so much 12-year-old whisky in a year.